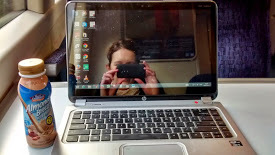 My last (and first!) Easter recipe round-up post was in 2012, so I think it is time for another one this year. Before doing so, though, I am delighted to host a give away from Rekorderlig Cider for a double pass to the upcoming Taste of Perth. 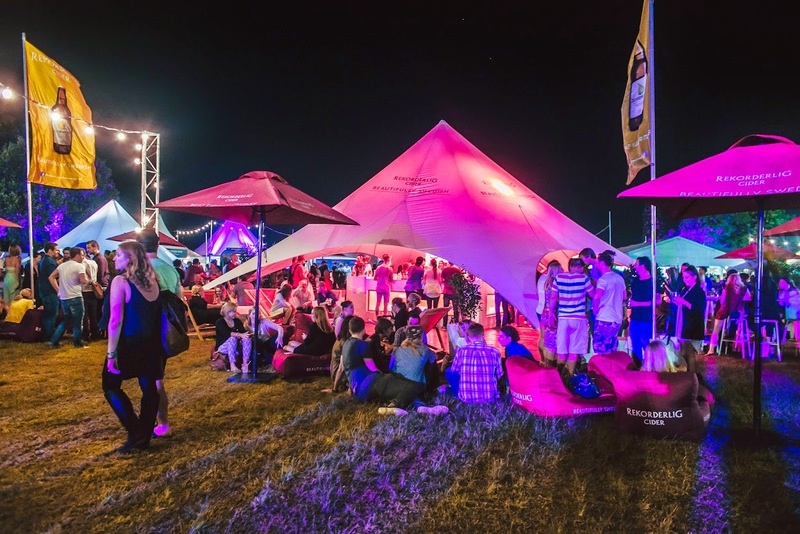 Rekorderlig Cider is the premium cider sponsor for this first ever Taste of Perth, on from the 2nd to 4th May at Langley Park. 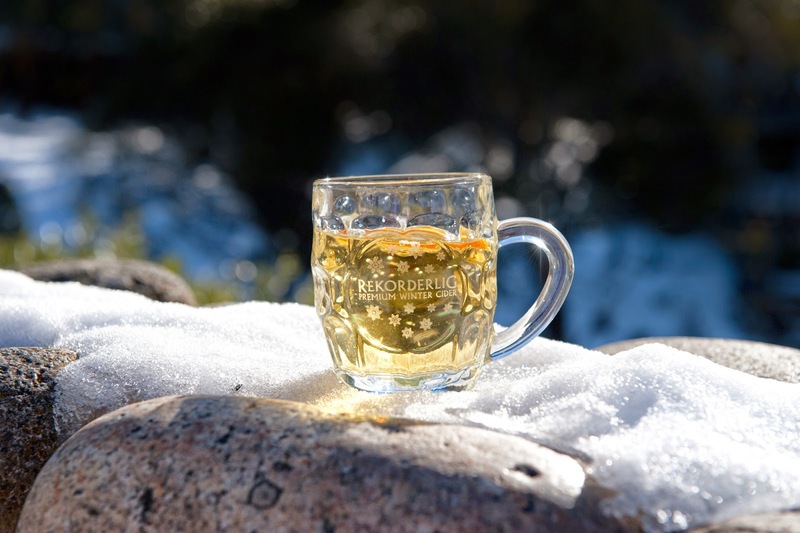 Providing a liquid alternative to the food and restaurant displays, Rekorderlig Cider will have a "Rekorderlig Star" bar decked out in a Swedish winter theme. On the menu will be drinks like orange-ginger cider and 'winter' cider with apples, vanilla and cinnamon. 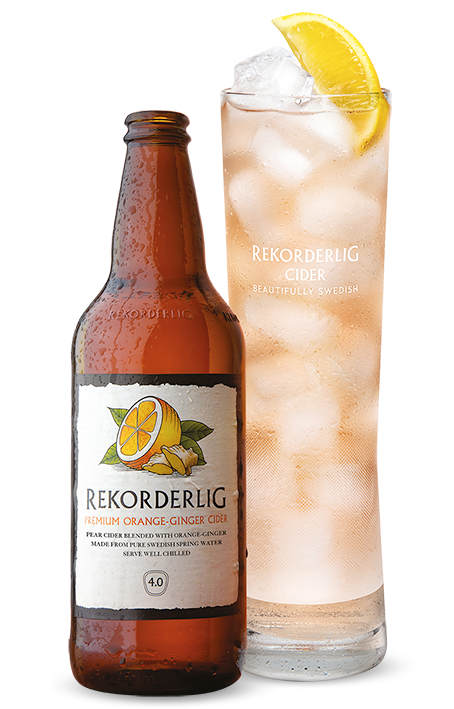 Rekorderlig Cider are kindly giving away a double pass to Taste of Perth along with two complimentary Rekorderlig Cider vouchers. If you would like to enter, please leave a comment on this post telling me your favourite cider flavour or experience (if you have one) or why you'd like to go to Taste of Perth this year. The give away is open to anyone, but obviously you will need to be able to attend the event in Perth at the start of May. The competition closes on the 23rd April 2014. Now, on to Easter recipes. I'd happily eat my way through any and all of the ideas below, and I hope you will enjoy the suggestions too. If you already have your Easter menu planned, I'd also love to hear what you're making! Caramel apple French toast from PETA - An amazing way to start your day. Meyer lemon cranberry poppyseed muffins from Eats Well With Others - Many gorgeous flavours packed into one muffin. Plum muffins with streusel topping from Bite-Sized Thoughts - A plum-filled breakfast alternative to my recent plum and almond cake. Sprouted wheat, date and walnut essene bread from the Orgasmic Chef - It will take a bit of advance planning, but this bread sounds worth the effort. Citrus roasted tofu from VegKitchen- A great way to make tofu special. Parsnip rice sushi from The Taste Space - A sweeter alternative to cauliflower rice. Pumpkin scones with hemp seeds, nutritional yeast and herbs from Bite-Sized Thoughts - A perfect main meal accompaniment (even if I do say so myself!). Vegetable tagine with chickpeas and raisins from BBC Good Food - A gorgeous mix of colours and vegetables. Mango coconut cardamom cheesecake from Sweetly Raw - While fresh mango would undoubtedly be best, I imagine you could get away with the tinned variety in this recipe. Raw carrot cake with cashew cream cheese frosting from This Rawsome Vegan Life - Raw carrot cake is on my 'to make' list and this recipe is a strong contender for my first try. 'Spring Chick Cupcakes' from Oh She Glows - Super cute and guaranteed to appeal to adults and children alike. Vegan flan from Hotly Spiced - Also gluten free, this is a simple but beautiful dessert. Chocolates with a healthy mint filling from Green Gourmet Giraffe - I love mint-filled chocolates and this recipe sounds like a refreshing alternative to commercial Easter chocolate. Peanut butter and caramel filled chocolate eggs from The Veggie Nook - One of my favourite Easter recipes from last year, I think it deserves highlighting again this year! Raw chocolate hazelnut strawberry jam thumbprints from Coconut and Berries - A recent, beautiful recipe from Emma. Tahini-filled chocolate eggs - My Easter creation from last year. And, if you're interested in the double pass to Taste of Perth, don't forget to enter below! This Easter we're going to enjoy not having to drive and the few days rest. I think any time would be a good time for caramel French toast :-) I hope you have a great break Sandy. Gosh, thanks for pointing out the link error. I double checked and still missed that!! I've corrected it now, and I'm glad you enjoy these kinds of round ups - I always do when other people post them too. You sound very into the Easter spirit and I hope you have a great time, and Sylvia too! Thanks for those links- they all look great, especially your plum muffins, yum! I love Easter and all the food and kids toys. Hope you have a lovely break! Thank you Kate - you too! I'm impressed with your inadvertent alcoholic start to the day! I imagine it was a shock to discover it wasn't sparkling apple juice after all. I love cider, so that would be my kind of event!! Thanks so much for featuring me in your round up! All of these recipes look so good! I'd love to go to Taste of Perth! And I'd love it even more with cider! Thanks for the give away - I would love to go and check out this first time taste of perth event.